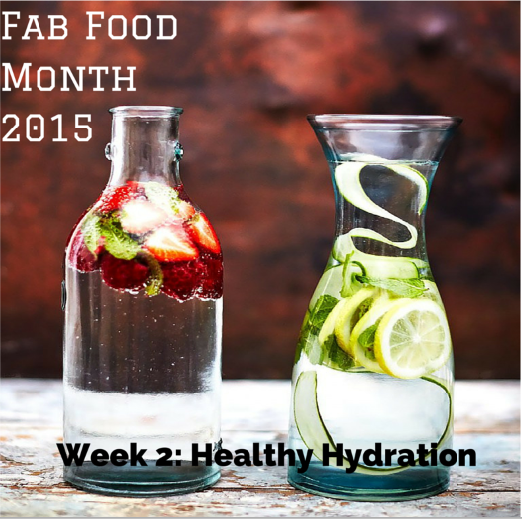 Flavoured water is a great alternative to sugary sports drinks during the summer – or anytime! For most people, water is the best thing to drink to stay hydrated. Sports drinks with electrolytes may be useful for people doing high intensity, vigorous exercise in very hot weather. These drinks, much like soft drinks tend to be high in added sugars and preservatives. Quarter an orange, squeeze in all of the juice, then toss in the squeezed quarters for colour and extra flavour.